The Home of St Peter and St Paul was opened in 1925 by the Waifs and Strays Society at 14-18 Thornton Road, Clapham Park, Balham. It could accommodate 35 children aged from 6 months up to 7 years. The home acted as a receiving home for children coming into the Society's care for the first time. They were temporarily housed at the home until being placed into adoption or transferred to one of the Society's branch homes. Former St Peter and St Paul Receiving Home site, Balham, c.1954. In 1929, the receiving home was relocated to King's Avenue, Clapham Park. The Thornton Road premises were then adapted for use as the St Peter and Paul Babies' Home. 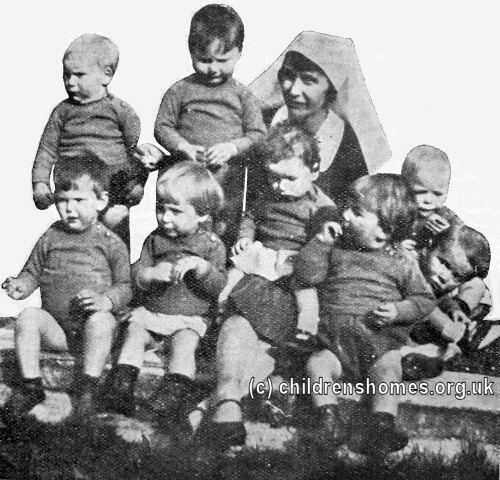 The babies' home was formally opened on June 14th, 1929, by Princes Helena Victoria, a grand daughter of Queen Victoria. It could house 34 babies under the age of two. The home received a major donation from Sir Frederick Pascoe Rutter. His gift of £5,000 endowed the Mary Agnes Rutter Ward in memory of his late wife. 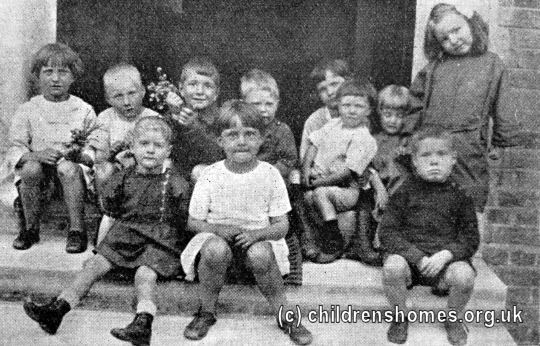 By 1938 it was felt that the building was no longer suitable and in January of the following year, the babies' home was relocated to new premises at Catford. In 1949, the Thornton Road site became home to the St Luke's Reception Centre.